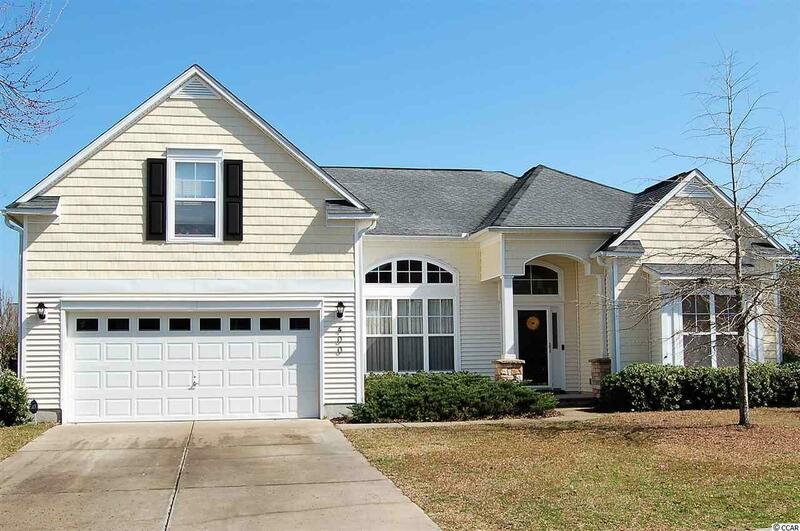 This beautiful 4 bedroom, 3 and a half bathroom home boasts 3500 square feet of living space and is located in the Berkshire Forest community in Carolina Forest. This popular Nantucket model was built by Centex and is placed on a large corner lot. You enter into this amazing home through the tiled foyer and your eyes are drawn up towards the 12' high ceilings throughout the main living area of the home. The formal dining room is located to the left and is defined by large, Doric style columns and a tray ceiling with crown molding. The openess of this home is awe inspiring! The premium kitchen has stainless steel appliances and granite countertops. You will enjoy entertainig with an unimpeded view to the main living area and gathering areas. The expanded Great Room features a fireplace to warm you in the winter or for a cozy evening with friends and loved ones. Everybody wants a beautiful Master bedroom downstairs, and this one has 2 of them! This is perfect for those guests that need their own space. The Grand Master features a Presidential tray ceiling with a bump-out featuring Polycarbonate roofing panels that create an incredibly airy and bright, atrium addition. The Master bathroom has his and her closets and sinks. A large, deep jacuzzi tub with a large fogged, stained glass privacy window and a stand up shower. The second Master has vaulted ceilings and its own bathroom. The library has glass paned french doors and a 2' bumpout. Above the garage is the gigantic private room that can be used as a 4th bedroom, a game room or even a home theatre. Then there's the bonus room located at the rear of the home. This 19' by 17' room has endless possiblities. Currently used as a family room, the back door goes out to the fenced in back yard. And you’re not just investing in a new home, you're investing in a lifestyle here in Berkshire Forest. The neighborhood amenities include a luxury clubhouse with a catering kitchen, banquet rooms, pool table, huge flat screen television for large gatherings, a library, and a gym. The large pool and hot tub overlooks the 32-acre silver lake complete with a fishing pier and a boat ramp. 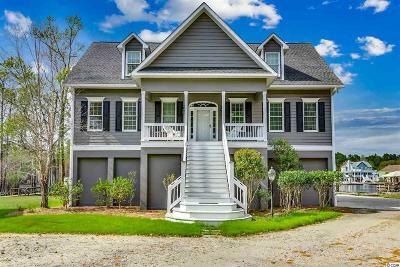 As if that wasn't enough, Tennis, basketball and bocce courts, horseshoe pits, gas grill, cozy gazebos, playground and a lakeside walking trail are all available as well. And as a resident of Berkshire Forest, you’ll have a membership to the Atlantica, an oceanfront resort that includes an indoor heated pool, hot tubs, a lazy river, showers and bathrooms and free parking. Contact your Realtor today for a viewing. Welcome to the neighborhood!